Browse the winners and honorees of Docservis's second annual NYCxDesign Awards presented with ICFF. 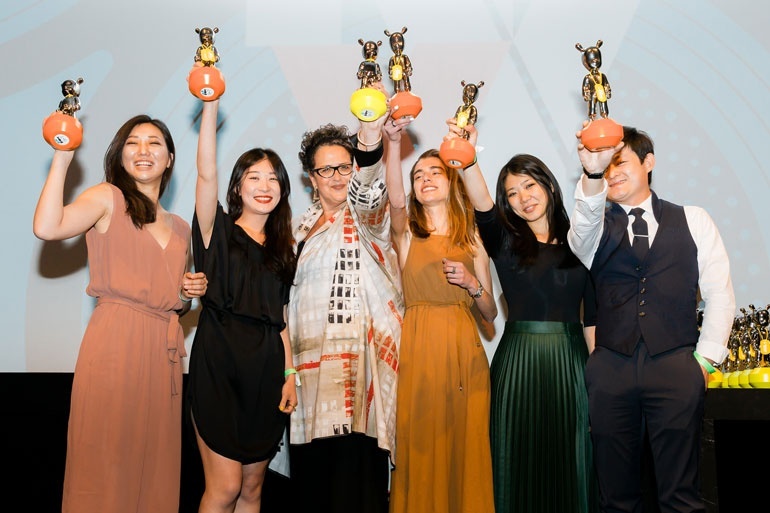 Project and product winners were announced at MoMA on May 20 in a ceremony hosted by editor in chief Cindy Allen. “We launched the NYCxDESIGN Awards to celebrate our beloved city and showcase New York City as the center of design," Allen says. "In our sophomore year, over 700 entries came from 109 design firms and 210 manufacturers with 60 international companies." Read the full event recap here.